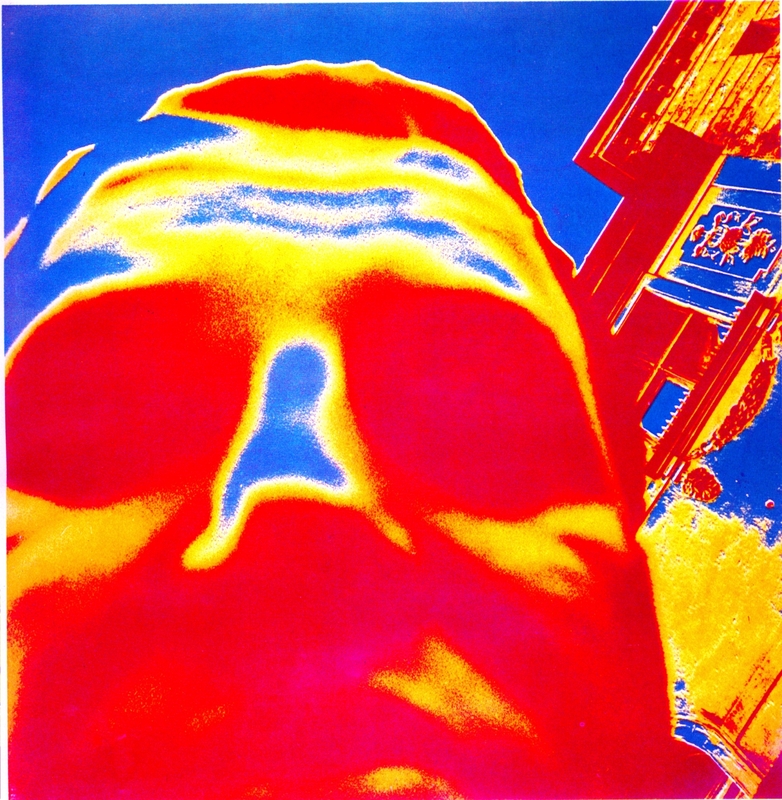 The exhibition presents works of an artistic collective, whose phenomenon consists in, inter alia, experimental and „non-canonical” approach to photography and artistic techniques. 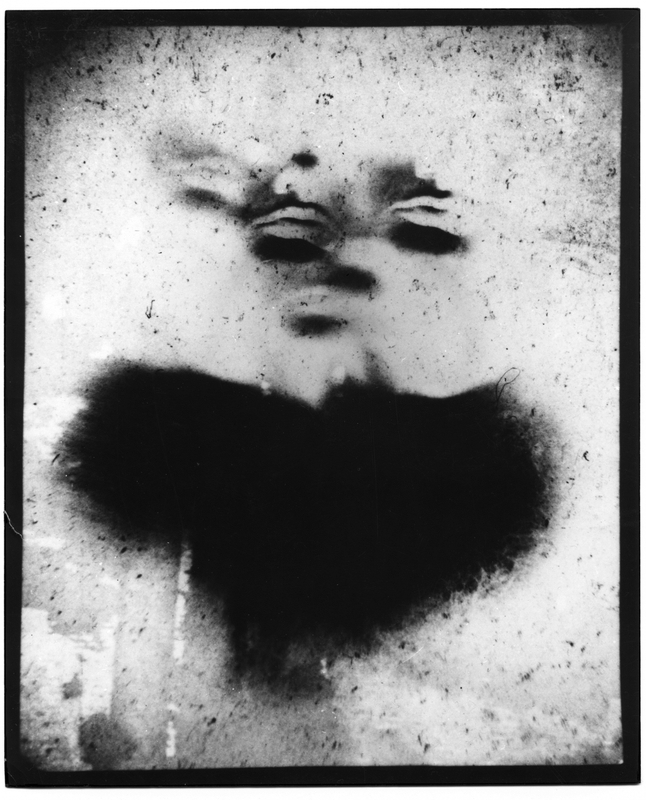 Activities practised by Zero-61 – however unique in the history of Polish photography as an example of collective interventions that went on for almost a decade and managed to maintain internal artistic coherence – still remain insufficiently explored by historians of art and photography. The group as a whole was an artistically distinct phenomenon, internally strongly integrated. 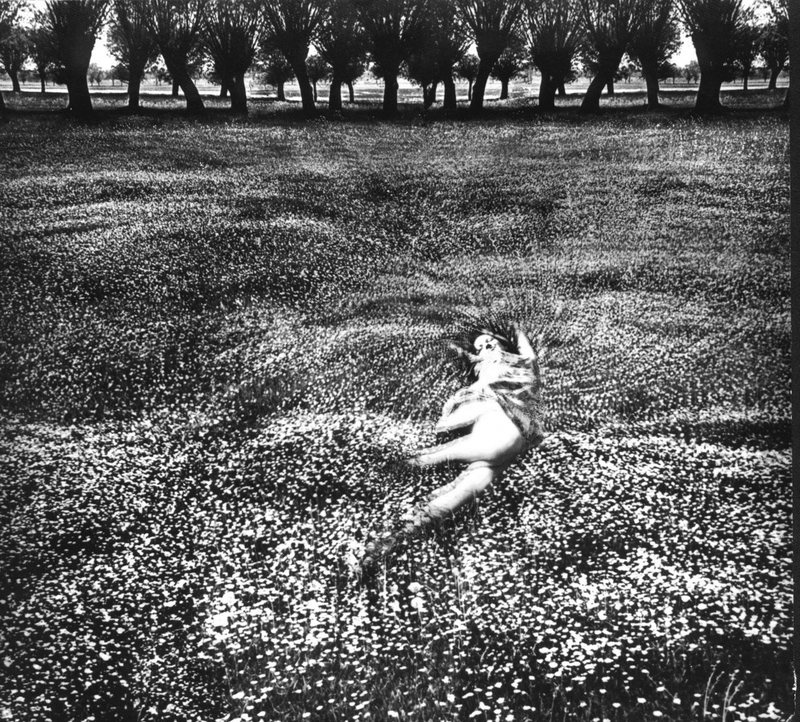 They represented many features common to photography, as well as Polish and global art of the 1960s. In many artistic interventions members of Zero-61 revealed innovative approach to photography and can be considered protagonists who went beyond binding canons. From its inception, works by those who made up Zero-61 were overcoming barriers between genres of art and conventions; the importance of their accomplishments goes far beyond strictly photographic aspects. The group was founded in October 1961 in Torun by students of the Nicolaus Copernicus University. The list of founding members included: Romuald Chomicz, Czesław Kuchta, Lucjan Oczkowski, Józef Robakowski, Jerzy Wardak, and Wiesław Wojczulanis. Over eight years when the collective developed its interventions, the membership evolved. 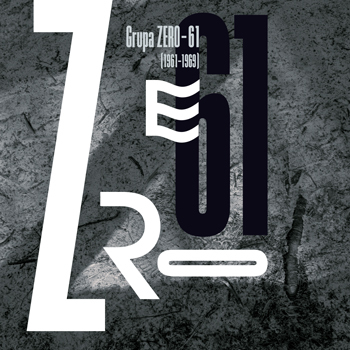 The longest serving – from day one until the group ceased to exist – and the most active members were: Kuchta, Robakowski and Wardak later joined by Różycki, as well as Bruszewski, Kokot, and Mikołajczyk in the final period of Zero-61. These seven people constituted the core of the group. 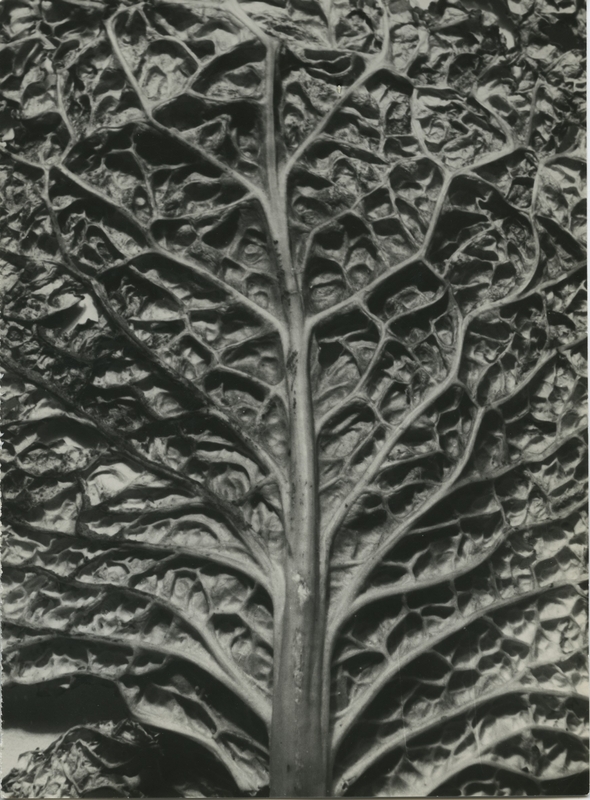 In their actions they were always ready and strongly determined to challenge formal solutions in photography; their works make up the major part of the exhibition. 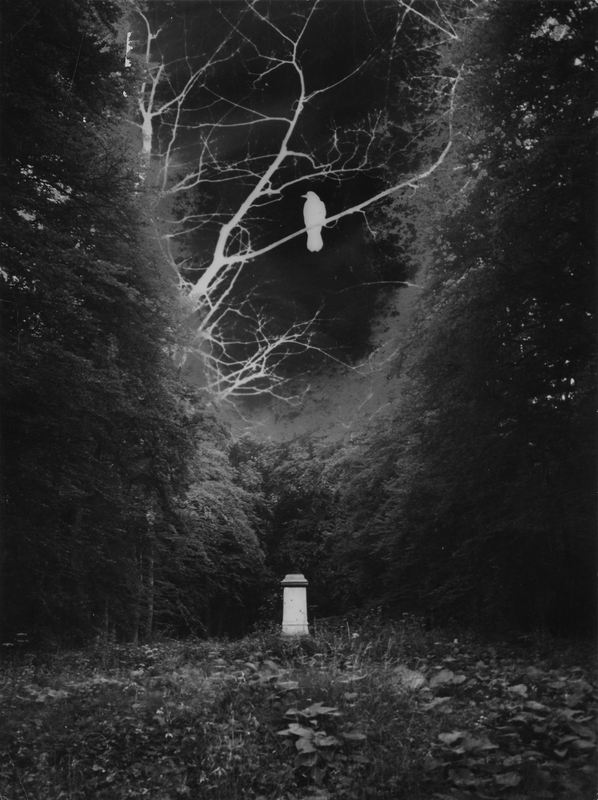 Artists from Zero 61 expressed themselves predominantly through photographic image that they would use in ways exceeding the borders of traditional photography by, inter alia, striving to invent new techniques, experimenting with parameters of photographic processes and using photomontage. ”Zeroists” also created works of objets trouvés type, which included, e.g., photographs taken by other people that they found but also asamblages, environments and installations. 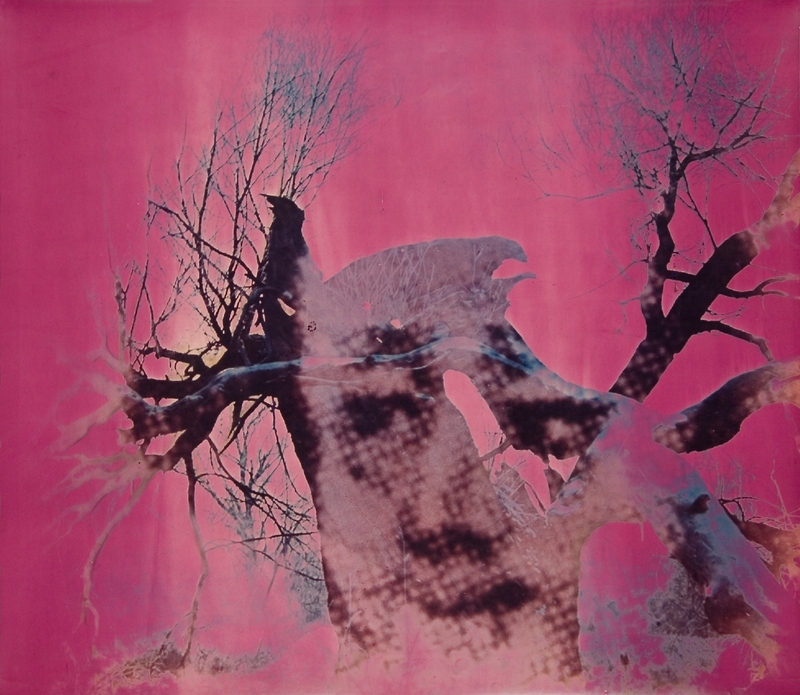 The exhibition at Stara Kuźnia [Old Forge Gallery] in Torun in 1969 was the most radical example of such productions. It was an exhibition and an installation (one of the first of that kind in Poland) where photography became just one among other elements, such as photo-objects, assamblages and ephemeral interventions presented at the opening. Video and photographic documentation of this legendary exhibition-installation is a part of the exposition at Muzeum Sztuki in Łódź. Some of the members of the group were also interested in film as a medium that expands the horizon of visual searches. “Zeroists” did not document the misery of everyday life in the PRL (People’s Republic of Poland). On the contrary, art emerged from the need to escape and manifest independence reflected in artistic creations. Absence of the “current content” in the works of young artists demonstrated their attitude to the reality of the 1960s. 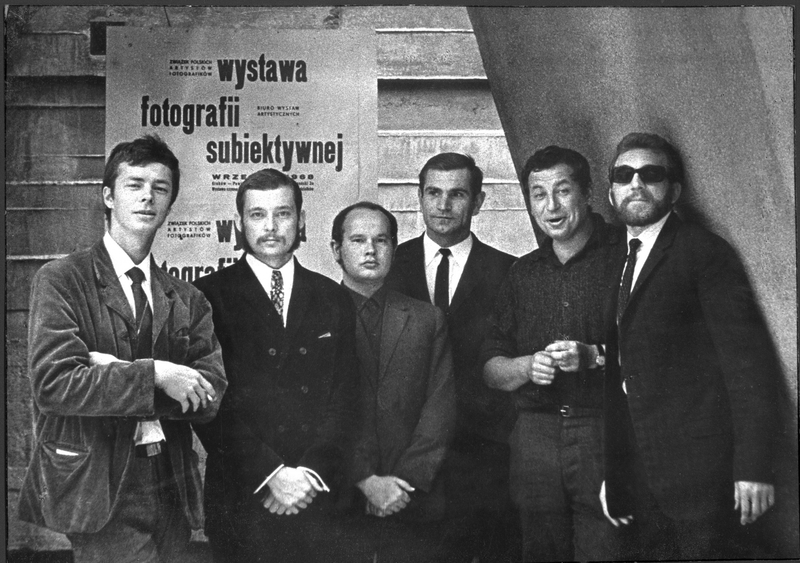 When establishing the collective they decided to accomplish their artistic plans regardless of political circumstances (Gomułka’s hardline approach in the 1960s following the thaw in 1956) and the then situation in artistic circles. Their wish to start “from zero” is announced in the name of the group. Specific attitude to photography as a medium places their works within similar, transgressive searches that can be found in art of those times. 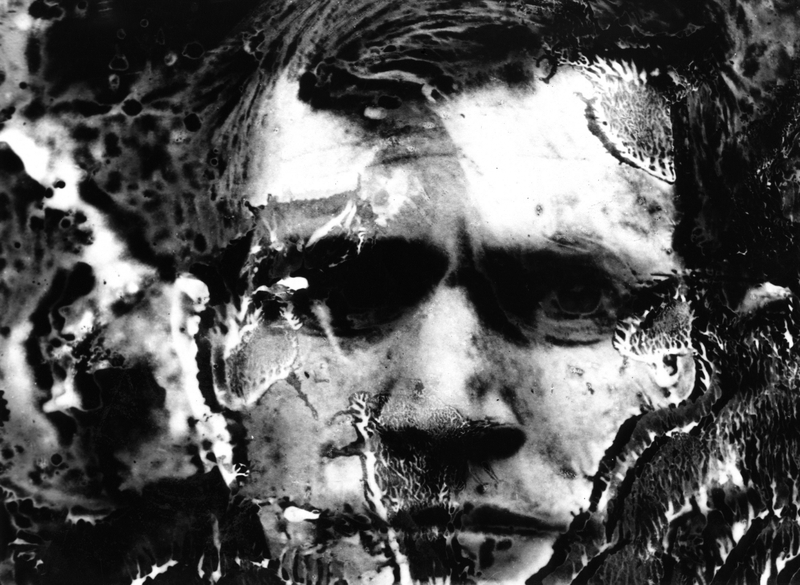 Experiments that expanded creative horizons of photography and relating to its formal qualities, communication properties or purely physical material characteristics of the work heralded trends in media art in Poland that fully resonated in the 1970s in media-related searches conducted in Conceptualists circles. Four members of Zero-61 who continued working with the media in Warsztat Formy Filmowej [Film Form Workshop] collective that they co-founded in 1970 played an important role in this process. Despite remaining at the margins of mainstream photography, artistic accomplishments of the members of Zero-61 are both rich and diversified. 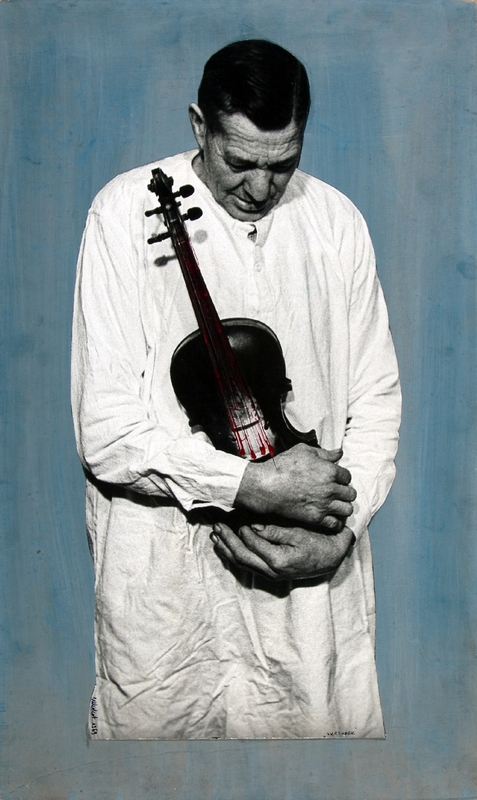 Exhibition shows the selection of more than sixty works by Wojciech Bruszewski, Michał Kokot, Czesław Kuchta, Antoni Mikołajczyk, Lucjan Oczkowski, Józef Robakowski, Andrzej Różycki, Jan Siennik, Jerzy Wardak, Wiesław Wojczulanis, and Janusz Żernicki. Besides photographs and photo-objects we can find here Zeroists’ own publications. The exhibition is accompanied by the release of the first monograph devoted to the collective.